Celebrate an island of time in the city that never sleeps! 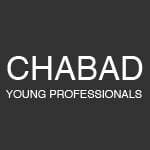 a vibrant and meaningful Jewish community for young professionals in NYC. Your support sustains the community and allows it to continue to flourish.